Infrae is a Solution Provider sponsor of the Zope Foundation. Infrae is a founding and associate partner of ZEA, the Zope Europe Assocication. 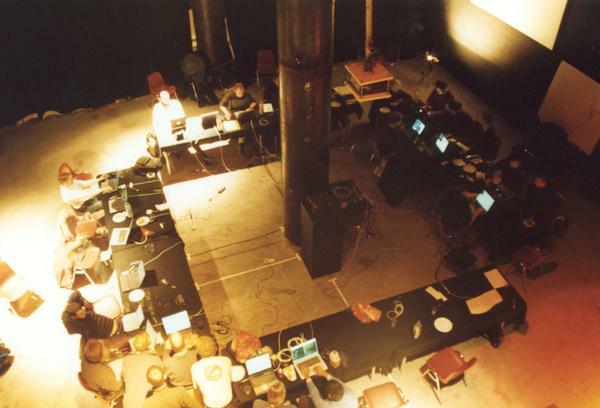 In 2002, 2003, and 2004 we were heavily involved with the EuroPython Conference. Our people helped initiate several European Zope user meetings, from the first meeting in 2000 onwards, and Infrae was founding member of the EuroZope Foundation in 2001. The path of this Multi-TOC is not valid. Learn about the 2002 Rotterdam sprint for Z3 content management. See some tips for organizing sprints.